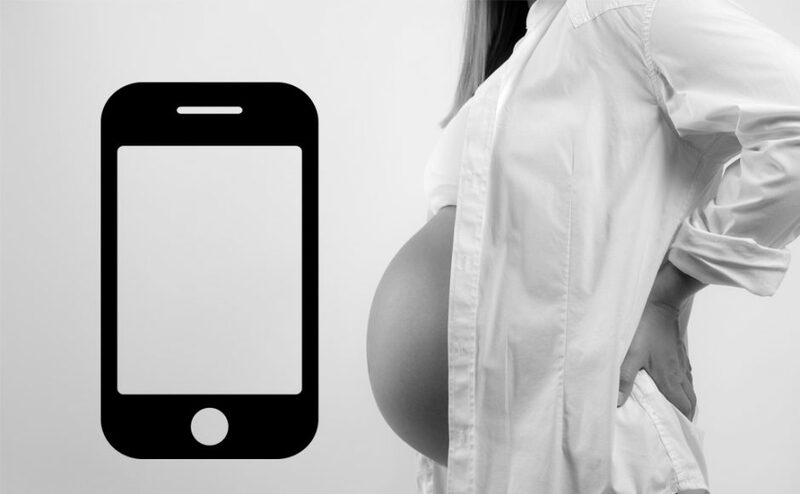 Although the market is full of apps, the subsequent article helps you find some of the best pregnancy tracking app for you to start keeping track of the baby’s evolution and what you need to do to ensure their healthy development. You will get one of the best pregnancy tracking apps that you should consider saving on your homepage. While other mothers wait until the next clinic visits to know the progress of their developing babies, you get all the information on your phone easily. This app calculates your due date, provides week-by-week pictures to show the baby’s development, and sends you facts and tips about pregnancy to ensure you have all the info. It may not be easy for you to keep all the data in your head or have the ability to always remember the due dates. Bottom line: It is recommended to parents who do not have a great memory. Pregnancy Assistant gives you real time pregnancy guide by comparing the size of your baby with a fruit. This allows you to note the difference in development on a daily basis. It also allows you to engage with real-time medical experts and other moms. With this app, you are allowed to ask any questions you have and get a direct response from real people. The app connects you to the world and gives you a chance to experience the other side of life. This makes the whole pregnancy period interesting and engaging, which ensures that you get your baby in the best way possible. Bottom line: It is recommended to mums who want to have their questions answered by real life parents. 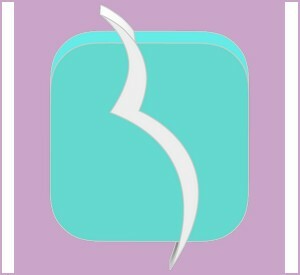 This amazing app comes with week by week illustrations of your pregnancy. You also get to chat with a vibrant community of pregnant women and mothers who give helpful tips and humor. Bottom line: This app is recommended to women who want visual input like pregnancy charts or graphs. The feeling of expecting a baby is very overwhelming. 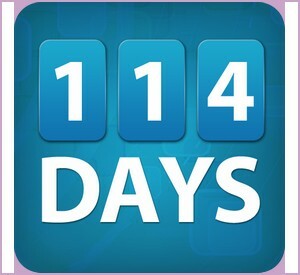 At times, the excitement gets on your way until you are not able to trace your countdown. 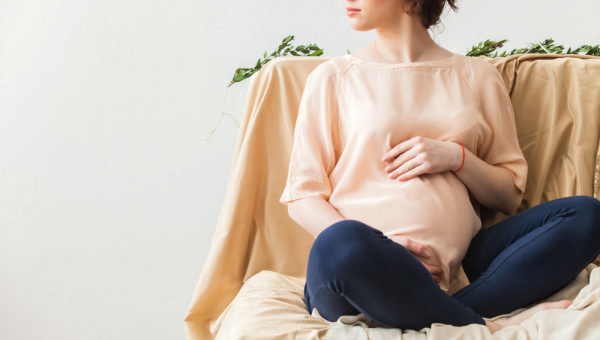 With this best pregnancy tracking app, you don’t have to keep marking your calendar. All you need is to enter the due date and the app takes its cause. It will give you the exact days, hours, and minutes left for you to be with your little bundle of joy. Bottom line: Ideal for mothers who are busy with other activities and would wish to prepare for the unborn child in advance. This is one of the best pregnancy tracking app alternatives that lets you not have to wait for the doctor so as to hear your baby’s heartbeat. Instead, you can do that right from the comfort of your home or office using your phone. This app allows you to listen to the heartbeat of your growing baby to guarantee you that he or she is safe and kicking. Bottom line: Mothers who want to record the sounds and share them with family members and friends on social media. This is one of the best pregnancy tracking app available. It sends you real and personalized pregnancy timelines to ensure you are fully engaged. 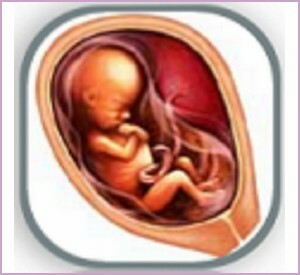 The app has 3D interaction to allow you a taste of the baby’s world throughout the pregnancy. It is highly recommended by doctors. 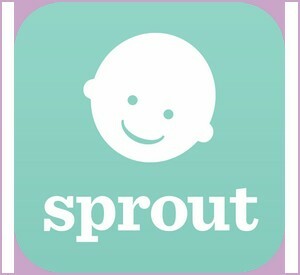 Sprout has all the tools you need to ensure that your pregnancy is interesting and engaging from start to end. It gives you the reason to focus on the baby and its development, which is a good sign for the pregnancy. Bottom line: Great for first-time parents. 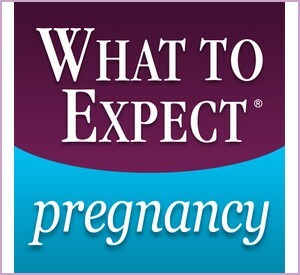 Baby bump pregnancy pro understands how it feels to be alone during the pregnancy journey. 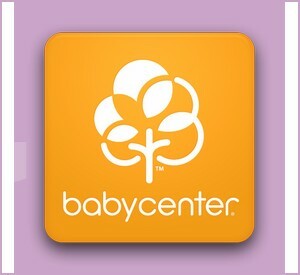 The app has generated forums that connect you to other moms. On these forums, you can share your symptoms, chat, and learn about what other women are going through the pregnancy journey. Additionally, the app calculates your weight gain using pre-pregnancy BMI to ensure that you are healthy and physically fit throughout the period. Bottom line: It is recommended for parents who want to keep track of their weight gain. The weight estimation also helps you track the development of the baby on a daily basis. When the big day approaches, you need to be sure that you can time and track your contractions. All you need is to download this app and get started. The app allows you understand how prepared you are for the big day. You will be able to read how quickly or slowly your bundle of joy is planning to arrive. The app has built-in graphs that help you to monitor labor progression and complete contraction history. This will help you know when to call the doctor or get to the clinic. Bottom line: It is one of the best pregnancy tracking app for expectant mothers in the final trimester. Recommended read: If you need some other cool ways in which to keep track of your baby’s development once they are born, we also recommend going through our list of the best baby memory books in 2017! 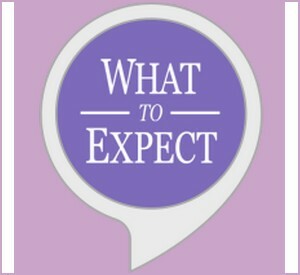 Instead of getting several apps with specified duties during your pregnancy period, you can get this one app that has all the goodies bundled up. 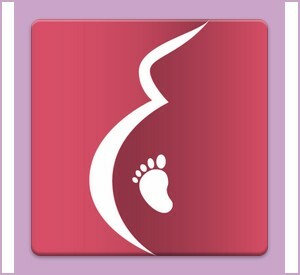 This is one of the best pregnancy tracking app available today. It allows you to get hold of every progress from the first day of your expectancy to the due day. The app monitors contraction progressions, visualizes the baby’s size, records heartbeat, has kick counters, provides daily pregnancy info, and places your check-ups. Additionally, once the baby arrives, the app has an additional baby+ app development that will help you on the basics of nursing. Bottom line: Expectant mothers who need to access comprehensive pregnancy information with ease. 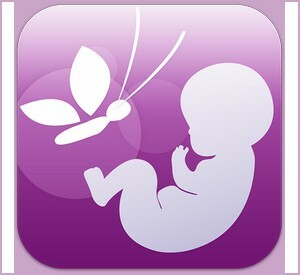 This app is the best pregnancy tracking app because it shows you how both you and your baby are changing with time. It has reminders that help you track your growth and make decisions and appointments. It also has amazing videos that give you a chance to watch your baby grow in your womb. Bottom line: It is great for moms who want to find other moms due at the same time. This compilation has just a few of the best pregnancy tracking app options that are available on the market. You can try one of the above apps and you will be happy to be in charge of the entire process with amazing recordings for future reference. Our favorites are the ones made by BabyCenter, Pregnancy+, and Ovia – but you can’t really go wrong with any other one as long as you read the pros & cons. Share your thoughts on apps that you think didn’t make it to the list and those highlighted above.